Mad for Mid-Century: Mid-Century Lane Furniture, Sculptra Series? 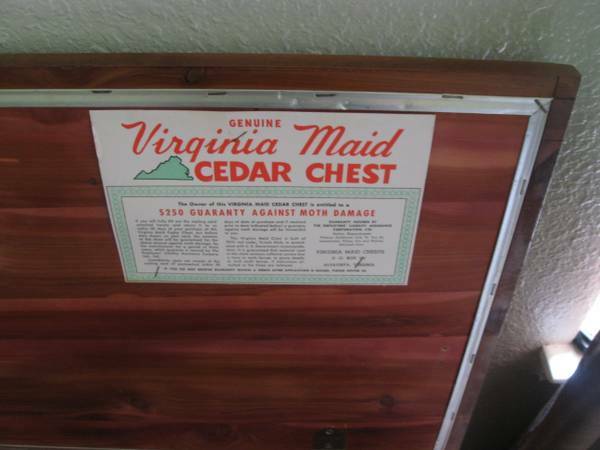 Well, according to the interwebs, between 1912 and 1987, 12 million or so chests were made. It appears that they copied popular styles of furniture so that matching (or similar) chests could be used with the furniture lines of other companies. I'm pretty sure from my brief research that Broyhill came first. Lane just parroted them. I would love to have this for my Sculptra set but I just bought a Sculptra headboard yesterday and my furniture budget is depleted. 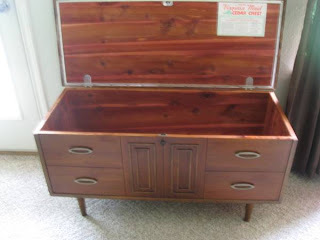 That makes sense: Other companies didn't make chests so Lane copied their style and made chest to fit in the a variety of popular furniture lines. 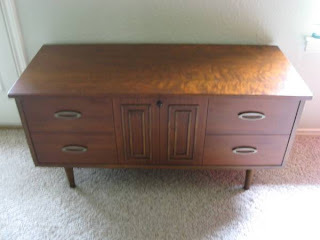 This one is a good match for the Broyhill Sculptra line, so I could see why Sculptra owners would want it if they wanted a chest in their bedroom. 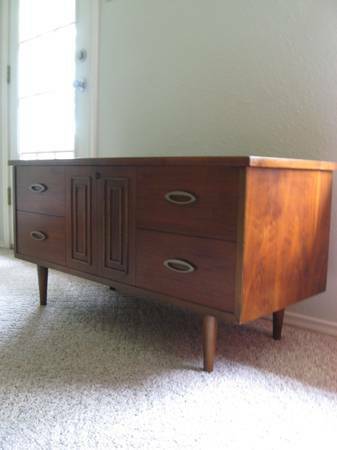 This piece was for sale on Austin's craigslist a while back, I was never the owner, and it looks like the posting has been deleted so I'm guessing it's already been sold. Sorry. This is a Lane Sweetheart chest. I own one just like it purchased by my grandmother in 1964 in washington state if that helps. Wish I could attach a pic of the one I own. The only difference is see is my had the pop up Shelf/storage and the guaranty aginst moth dammage on the lid right hand side. 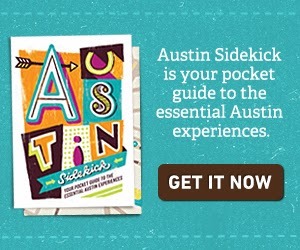 Fun to see the photo online here.